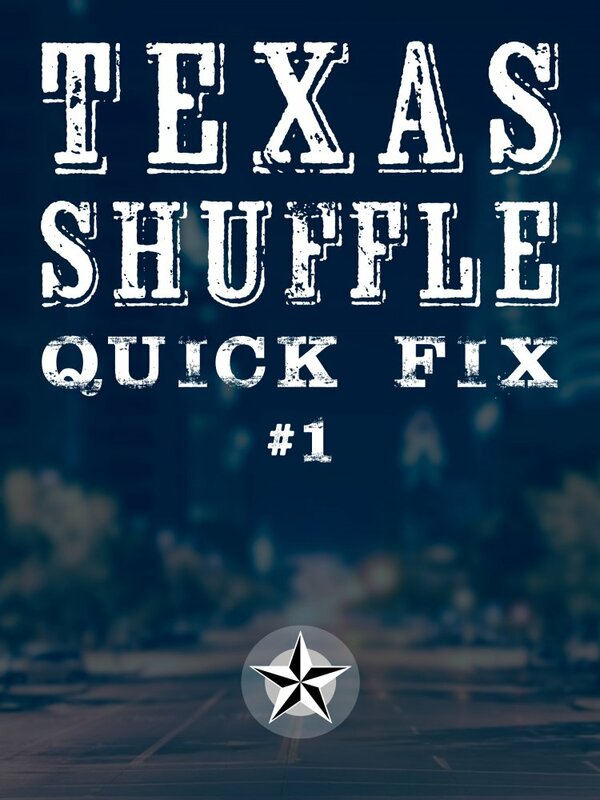 Texas Shuffle is a term used to describe the wide-open sound of Pride and Joy by Stevie Ray Vaughan. In this course you’ll study a 12-chorus performance in the style of that song - but without all the talking. In a Quick Fix course, each lick of the performance is shown at regular speed, and in slow-motion. Together with the tablature and backing track, you’ll be able to study each and every lick in detail. This is the performance that you’ll study in this course. Here’s a Free Lesson Friday video that contains a sample from this course. This course is appropriate for late-intermediate to advanced players who learn best by watching, and who don’t require the note-for-note teaching of my regular courses.